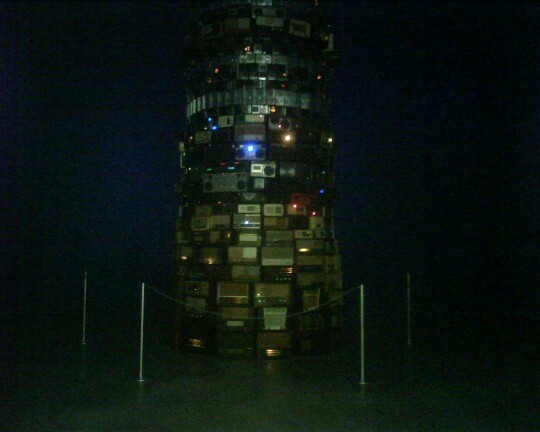 A tower constructed from hundreds of radios tuned in to different frequencies, creating an incomprehensible wall of sound. Posted on Wednesday, September 23rd, 2009 at 1:50 pm. Filed under: Blog, Team Guate	RSS 2.0 feed.